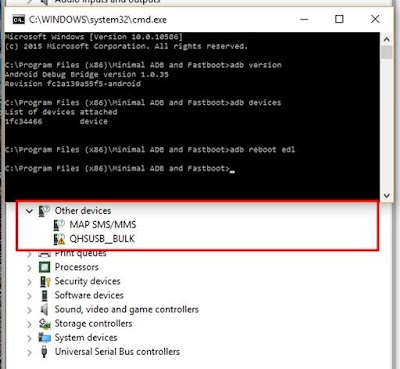 Usually it is displayed as “QHSUSB_BULK” under Other Devices. 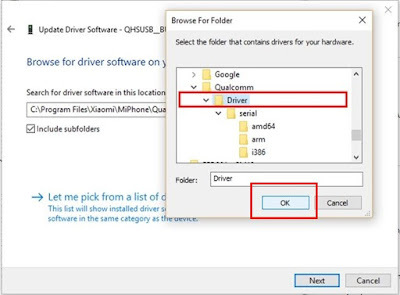 Step 10 – Right-click on QHSUSB_BULK and choose “Update Driver Software“. Step 11 – A dialog window shall appear. Choose “Browse my computer for driver software“. 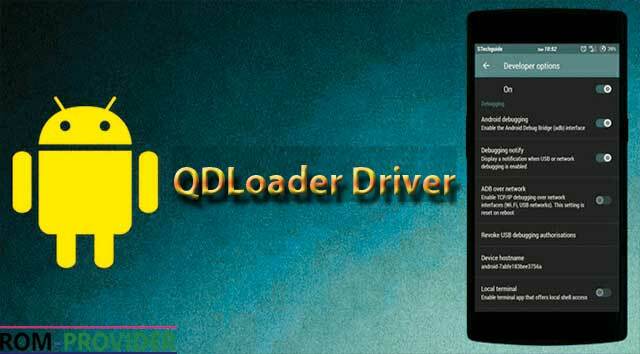 Step 12 – Now click on the Browse button and locate the extracted Qualcomm QDLoader drivers. Step 13 – The installation process shall take place immediately and a system notification will appear. 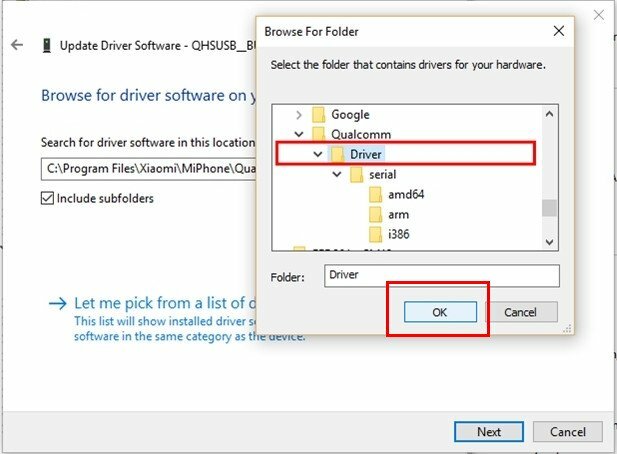 Just choose “Install this driver software anyway“. Step 14 – Once done, you will see something like this. 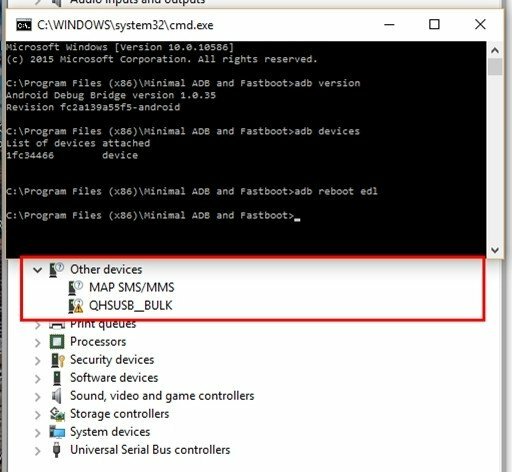 Step 15 – Click the Close button and check back at Device Manager window. 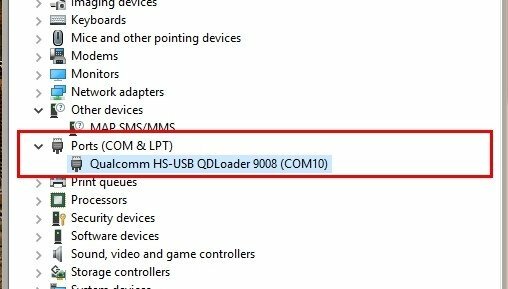 You will now see “Qualcomm HS-USB QDLoader 9008 (COM10)” under Ports (COM & LPT) section. Done! 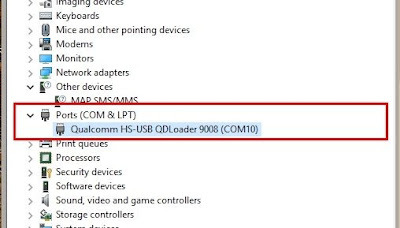 Congratulation, you have now installed Qualcomm HS-USB QDLoader successfully on your computer.